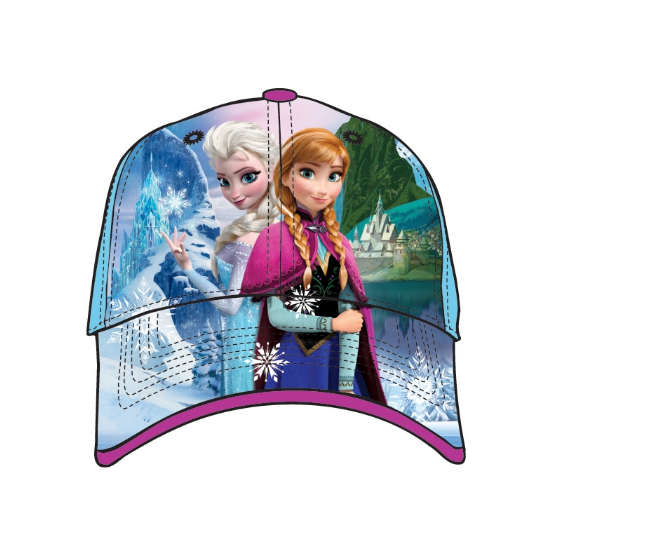 Let it go in this Disney Frozen baseball style hat! 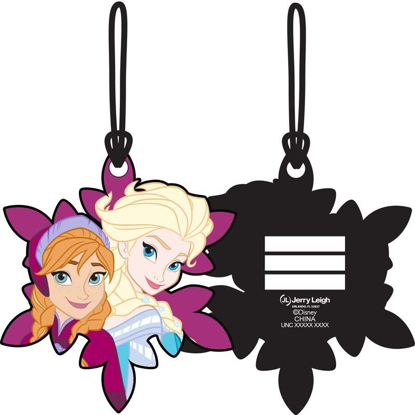 This Frozen Elsa and Anna baseball hat cap has a fun image of the Snow Queen, Elsa and Anna! This hat features an adjustable velcro back for the perfect fir every time! 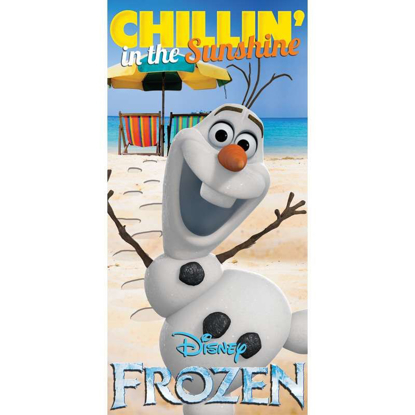 Perfect head-wear choice for any fan of Frozen!